Sanzaar have confirmed the shortened six-match schedule for this year’s Rugby Championship. The Springboks play just one match at home. As it is a World Cup year, the Rugby Championship is shortened to a three-round, six-match tournament from the traditional six-round, 12-match tournament. Each team will play each other either home or away this year. 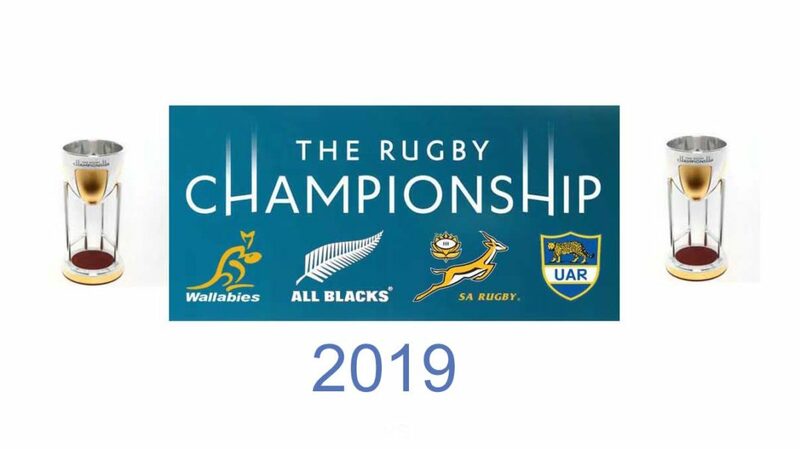 With Super Rugby now running through 21 weeks, without the previous June break for inbound Test matches, the Rugby Championship kicks off earlier, on Saturday 20 July. The Springboks will start their campaign against Australia in Johannesburg before facing the All Blacks in Wellington and Argentina in Salta to end the tournament. An additional round of matches will be played on the weekend of 17 August to allow a further home match for New Zealand and South Africa as preparation for the World Cup. Previous articleIt Is Not All Wine & Roses In The Premiership! 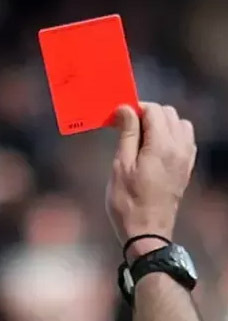 Marius Gets A Red Card!